Booking appointments would seem to be a minor task, but managing appointments takes up more time, energy, and money than you might imagine, especially in very active businesses like consulting firms, health and fitness clubs, and beauty salons. Manual booking methods often work reasonably well, but they are by no means flawless. Mistakes will be made, appointments will slip through the cracks, and appropriate parties can fail to be properly informed when changes occur. An excellent way to avoid these pitfalls is to simplify the booking process while at the same time making it totally reliable and error-free. That way has a name. It’s Amelia, and Amelia even works while you sleep. Its users will tell you that it was high time for a tool like Amelia, a WordPress plugin that makes and manages appointments without fail and does so 24/7. Amelia was created with individuals and businesses like coaches and personal trainers, private clinics and health clubs, consultants, and beauty salons in mind. Amelia requires no technical expertise whatsoever to install, it’s easy to set up, and once that’s done it’s 100% automated. 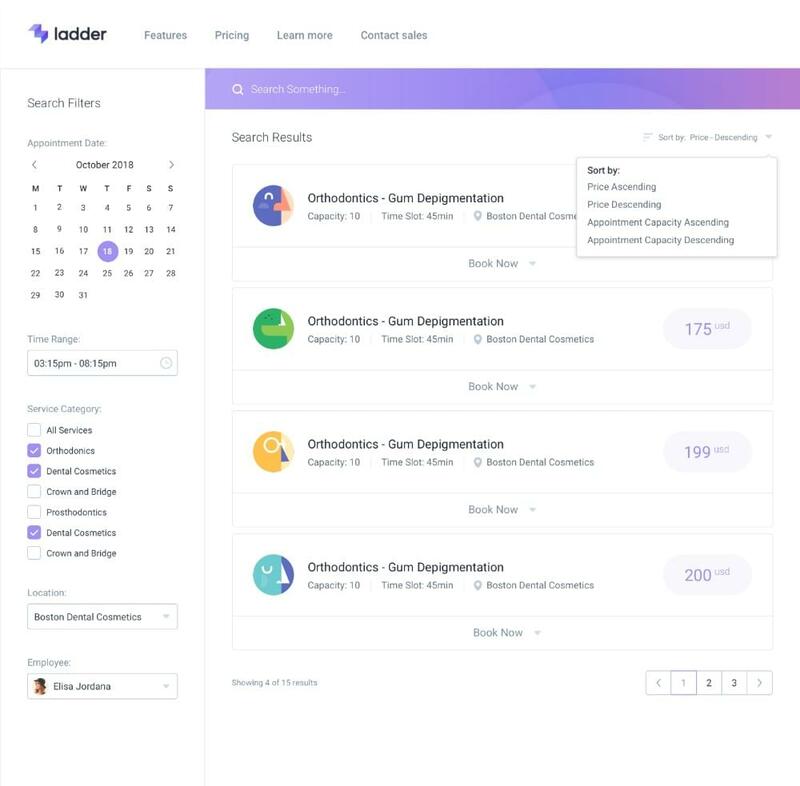 Clients can make appointments at any time day or night with just a few clicks, and you can set your calendar, view those appointments and manage your business team, flawlessly and from one place. Install Amelia, and you’ve just replaced sticky notes, scurrying, and meeting attendance goofs with a reliable appointment system that operates flawlessly on autopilot. You’ll save more money than you’d think. You don’t pay Amelia hourly, nor is Amelia a salaried employee. You simply pay a one-time fee for what Amelia will do for you forever, and that fee is so low that your ROI is almost instantaneous. From the minute Amelia is set up and running, you’re saving money. You’ll have more time to devote to your work. You don’t have to interrupt work to take, change, or cancel an appointment. It’s all done for you. It doesn’t matter whether bookings are made by a person or by software as long as customers and clients know their requests for appointments or appointment changes have been taken care of. You’ll look more professional. Clients certainly take note and appreciate it when booking an appointment is a quick and smooth operation — plus, it makes your business operation look professional. A client can book an appointment with a smart phone. No waiting, and no phone or email tag. You’ll be more organized. It’s much easier to get and stay organized when everything is in one place and right in front of you and instantly accessible. That’s precisely what Amelia does for you. No more sticky notes or slips of paper that tend to wander off to who knows where. You’ll be in control. 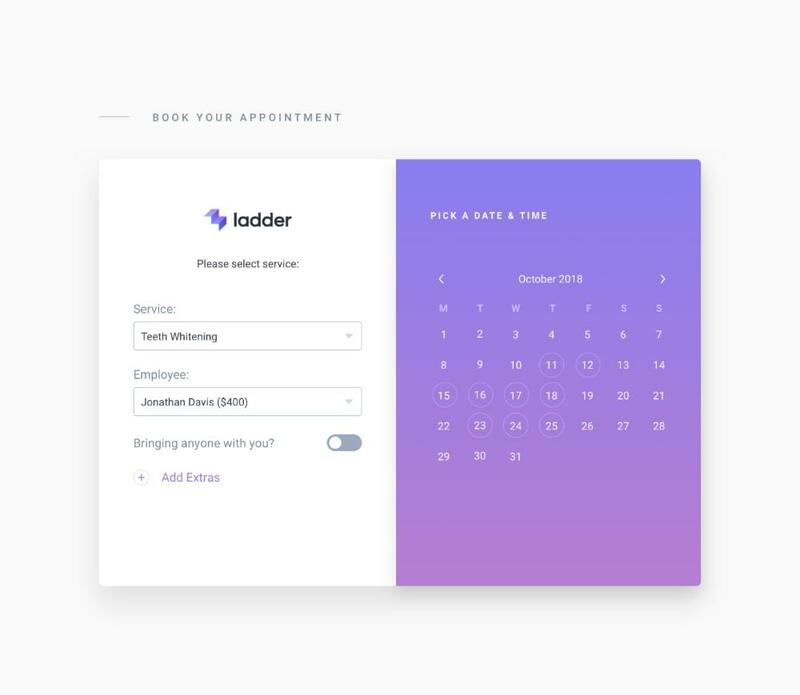 It follows that when appointments are managed automatically so you’re not constantly interrupted trying to manage, and everything you need to manage them is in one place, you’ll find yourself in full control of client and employee appointments. Since that places you in a position to optimize workflow and money flow, its good for both your business and your professional standing. These top features add up to a powerful automatic booking tool. While there are many of them, they’re all designed to make your work easier and not harder or more complicated. You’ll particularly like the ability to select colors and fonts to make Amelia’s booking controls match your theme and brand style. Wizards: The Search booking wizard’s filter criteria help you view appointments by service, employee, or time. The same criteria can be used to schedule appointments. Tracking and Reporting: You can track and view your businesses key financial and conversion-related KPIs on the dashboard and select among multiple workflow-management options from Amelia’s calendar or list views. Catalog View: By filling in text and images about your services you can produce an online catalog of the services your business provides. Employee Management: Store pertinent employee schedule and performance information in the WordPress database. Amelia can do this for multiple locations. Bookings: Amelia supports group as well as individual bookings, including booking periods and group capacity information. Amelia also sends appointment notifications by email, including special events and appointment follow-up. Payments: Amelia integrates payments through two of the most popular online payment systems, PayPal and Stripe. These recently added features, while individually helpful, add up to a huge return on investment in terms of time saved, mistakes avoided, and satisfied clients and customers. 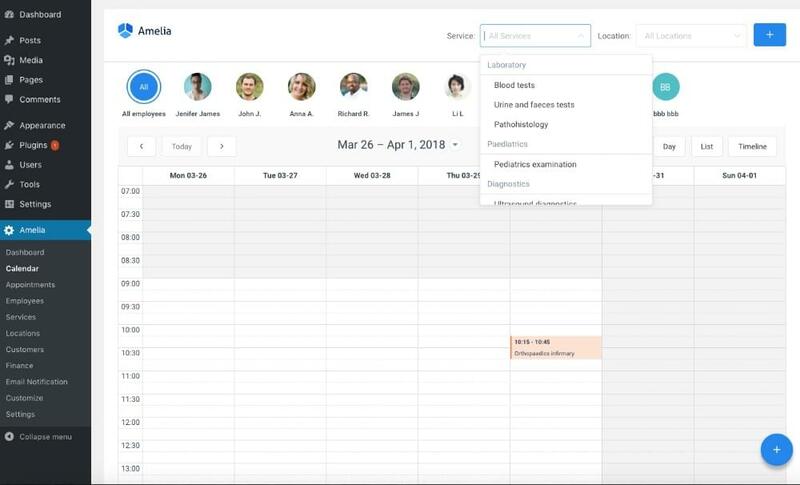 − One-Way Google Synchronization to add appointments in an employees’ calendar along with an option to hide the “Add to Calendar” step in the booking process. There is also an option to allow employees to configure their own schedules. Syncing with Google Calendar: Amelia will make it impossible to book an appointment for an employee in a time slot where an event is already scheduled. Also in the works, employees will be able to create appointments directly from Google Calendar, and SMS notifications. This WordPress plugin is a must-have if you have a client-oriented business and you’re at all serious about getting your booking activities under control. Amelia is simple to install and intuitive to use. 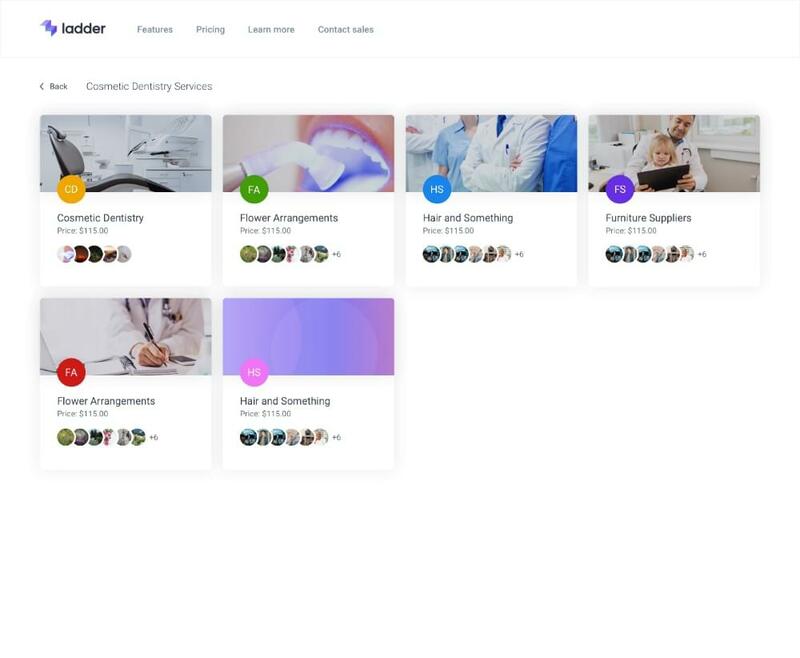 The learning curve is virtually flat, so you don’t require any training and you can customize this tool to fit your business – not the other way around. Try it today and find out for yourself. Note: If you purchase the Amelia plugin and find that it’s not right for you, there’s a 15-day money back guarantee with no questions asked.